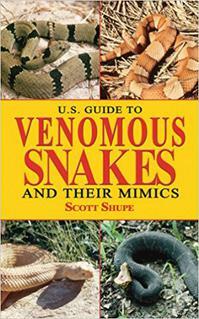 This easy-to-use guide is the most comprehensive resource for snake admirers in the United States. Full-color photographs for almost every snake in the country make for easy reference, and dividing the snakes based on their regional habitats makes finding the right snake a breeze. With full-color maps and a thorough glossary of terms, you’ll be able to identify Arizona black rattlesnakes, eastern cottonmouths, and more in no time! Here are observations and speculations, legends and yarns, even gossip about the habits and dispositions of these extraordinary creatures—rattlesnakes—their reported size, deadliness, and power to charm their natural enemies. 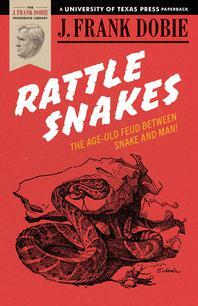 Here are descriptions of actual fights to the death between rattlesnakes and other animals and accounts of the strange experiences human beings have had with them, as well as tips on where to find them and how to act when you see one. 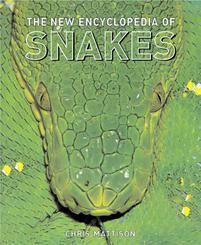 Comprehensive, up-to-date, and richly illustrated with some 200 color photographs, The New Encyclopedia of Snakes is the best single-volume reference on snakes. 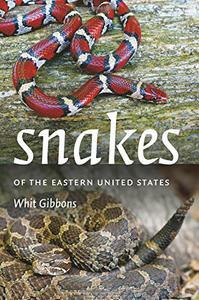 Chris Mattison's new book is the only one of its kind to deal in detail with snakes from around the world. 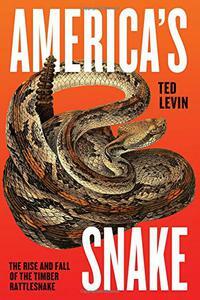 Addressing the natural history of snakes , the book incorporates new information on snake biology and classification and includes a complete list of every family and genus, with notes on each. With more than 400 pages, this virtual encyclopedia of the rattlesnake became a natural history sensation when it was first published in 1956. The republication of the Second Edition, with a new foreword by Harry W. Greene, will give amateur and professional herpetologists alike reason to rejoice. More than sixty species of snakes are found in the eastern United States, the region of highest biodiversity of all reptiles and amphibians in North America. In this brand new guide, stunning photographs, colorful geographic range maps, and comprehensive written accounts provide essential information about each species including detailed identification characteristics, general ecology and behavior, and conservation status. There’s no sound quite like it, or as viscerally terrifying: the ominous rattle of the timber rattlesnake. It’s a chilling shorthand for imminent danger, and a reminder of the countless ways that nature can suddenly snuff us out. This is a portrait of the timber rattlesnake, its place in America’s pantheon of creatures and in our own frontier history—and of the heroic efforts to protect it against the human tendency to kill what we fear. 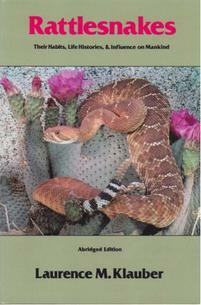 Click here for even more books on Rattlesnakes and other varieties of snakes!